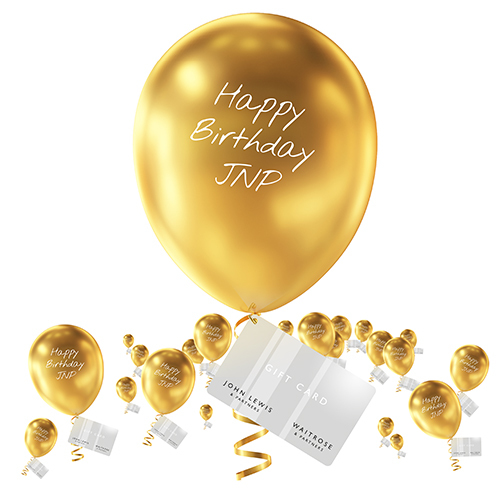 The JNP Partnership will be 25 years old on the 1st January 2019. To celebrate such a momentous occasion we will be running a special promotion. We will give the first 25 people who instruct us to market their property in both sales and lettings following a valuation with a £50 John Lewis gift card. Please contact us if you have any questions regarding this promotion you can email us at enquiries@jnp.co.uk or call our Customer Service team on 01494 718308. To book a viewing call your local office or use our online booking tool.